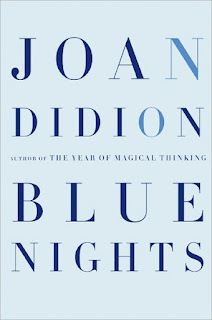 I just finished reading Joan Didion's Blue Nights, her "follow up" (if you will) to The Year of Magical Thinking. Friends and readers, you'll remember the first time I read The Year of Magical Thinking: it was the summer of 2010 and I was tiptoeing around the pieces of a broken heart. I felt silly for feeling "better" after reading the book because its subject is so painful. The loss of a husband and daughter almost back-to-back is nothing compared to a heartache; it's a different sort of heartache, really. 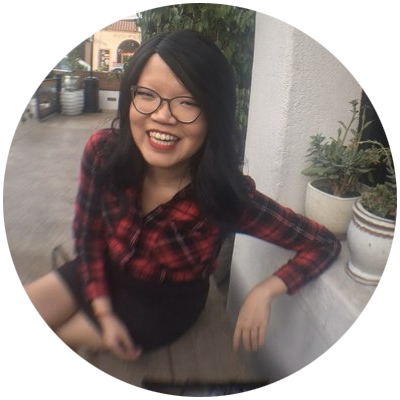 When Mengfei lent me The Year of Magical Thinking, she prefaced it with, "This helped me get over the death of my guinea pig." I laughed, but after reading it, I got it. Any loss--no matter how big or small--is still life-changing to various degrees. We lose a pet, and our lives are quieter. We lose a person, and our lives feel smaller. We feel smaller. It has been one year since I graduated college and parted ways from some of the most important people in my life. It's been five months since I moved to New York, away from the semblance of stability and community in DC. It feels like a slow growth, but a growth nonetheless, and I'm thankful for the place I'm at now, though there's an absence of "something more." I hate to be morbid, but as I was reading Blue Nights, the same thought ran continuously through my head: this reads like Didion's farewell to the world. 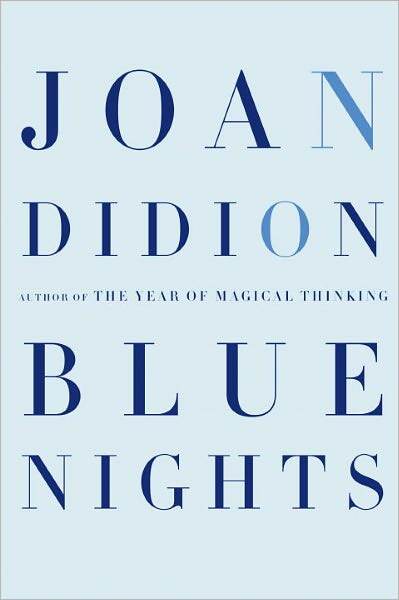 Didion's work has always contained an anxious feeling that death is soon to come, but there was something about Blue Nights that felt so finished, so final. And, in connecting the dots, I have to wonder if this heartbreak has finally come to an end--the heartbreak of living, of loving, of losing. We can choose unhappiness every step of the way of our lives. We can choose to let the big or the little things break us. In the face of adversity and pain, we can choose to give in. Or, as Didion shows us, we can learn to live, and I do believe that every day is a struggle to learn to live. But I also believe that nothing is never too impossible to learn to live through. Nothing is too much to ever stop us from truly living. You can go through your whole life putting off the inevitable to avoid pain and loss. Or you can choose to embrace it. I choose to embrace it.